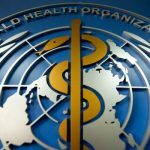 The World Health Organisation (WHO) has, over the years, provided information about some aspects of Traditional Chinese Medicine (TCM) and Acupuncture in its numerous publications. Then in February and March 2019 the founder of the PRTCM, Thomas J Shanahan, of Rooskey, Co Roscommon, who has more than 40 years of experience as a TCM practitioner in the fields of Acupuncture Moxibustion, Chinese Herbal Medicine and Medical Qigong, was formally invited to take part in the peer-reviewing process for the Acupuncture and TCM parts of the WHO publication/s. 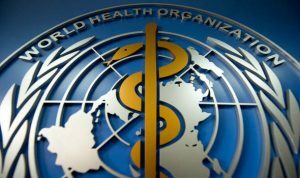 As a leading professional organisation of TCM practitioners, the PRTCM welcomes the ongoing and growing interest expressed by the WHO. Further information can be found on the ICTCM.ie website.